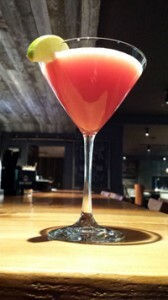 Cheers to “Beet Cancer” Recipe in the article below. October in the United States is now providing a different kind of “medical travel” — pink travel. October is National Breast Cancer Awareness, or BCA, and pink is touted to promote awareness. Various travel venues are “tickled pink” to donate some of their revenue in October to related nonprofits. 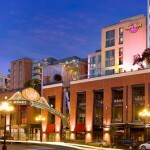 Two destination stand-outs are Jackson Hole, Wyoming, and San Diego, California (the W, Hard Rock and Hyatt Hotels) according to J Public Relations, which offers the content below, including a cocktail recipe. If you know of other travel-for-a-cause opportunities, please share them in the comments section below. Please also let us know what you think of these. 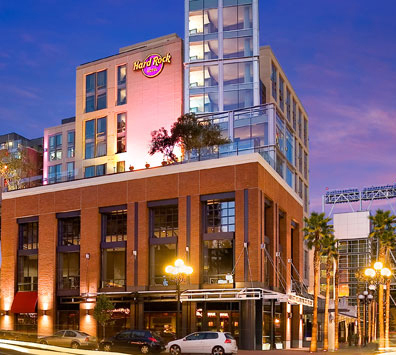 “Stay – Hard Rock Hotel San Diego will outfit select guestrooms with special Pink Sheets, and a percentage of the room proceeds during October will benefit the campaign. The Sleep Like a Rock® bedding features the signature embroidered guitar pillowcases and plush bedding. Guests of “Pink Sheets rooms” will also receive Hard Rock’s 2013 PINKTOBER guitar pin featuring pink rhinestones. In addition, hotel guests can opt to add a donation of any level to their guestroom bill during their stay. “Sip – The property’s retro-chic diner, Maryjane’s, will serve a limited-time cocktail. The restaurant team will wear pink shirts and pink gear every Sunday to promote awareness. They will hand out pink frosted guitar cookies to our hotel guests to promote awareness. They will also offer the cookies to outside guests for a donation. “Hard Rock Hotel’s 207 and Float bars will be offering specialty cocktails Flamingo Margaritas, Pink Floyds and Pink Dolphins with 25 percent of proceeds benefitting Hard Rock’s PINKTOBER™ 2013 campaign. “Savor – Rock Spa will offer an invigorating 50-minute Pink Sugar Whip body scrub to benefit PINKTOBER™. To book a spa treatment, guests may call Rock Spa at (619) 764-6930. “Shop – Located lobby-level at the hotel, the boutique will feature a variety of PINKTOBER™ merchandise to benefit the cause including PINKTOBER pins, t-shirts, Pink Sheets and more. “W San Diego: In honor of National Breast Cancer Awareness Month, the W San Diego is offering a ‘Drink Pink (for a cause)‘ cocktail where 50 percent of the proceeds from October will be donated to the Keep A Breast foundation. The Drink Pink cocktail is made with Svedka colada vodka, triple sec, lime and cranberry juice. 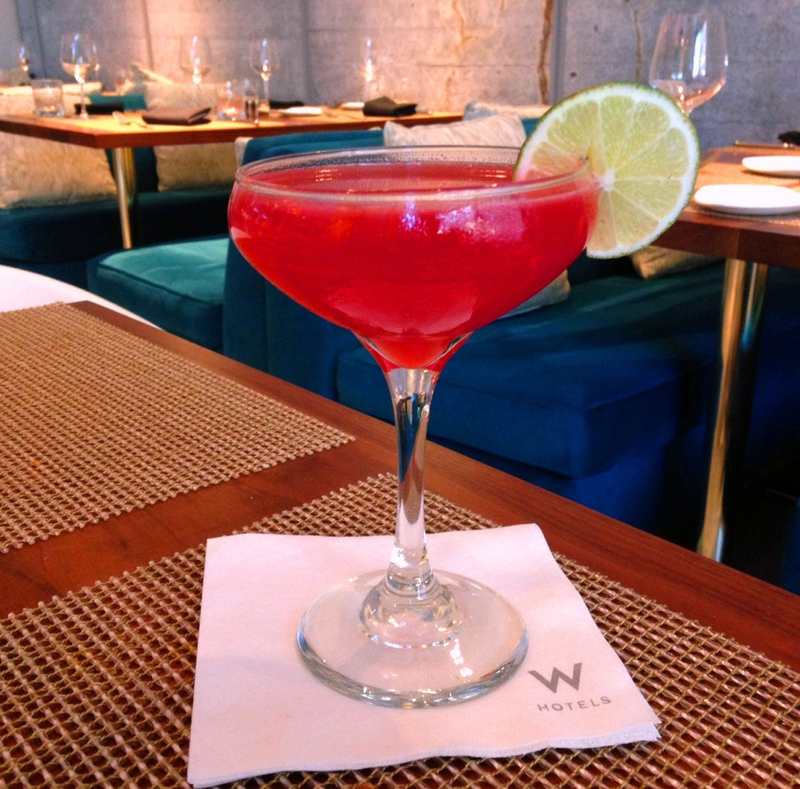 “In conjunction with National Breast Cancer Awareness Month, the W will also be turning it’s ‘W’ logo outside PINK to honor the month and help further spread awareness. Inspiring, iconic,and influential, the W San Diego offers a unique mix of cutting-edge design and passions around fashion, music and entertainment. The beauties of Jackson Hole, Wyoming. 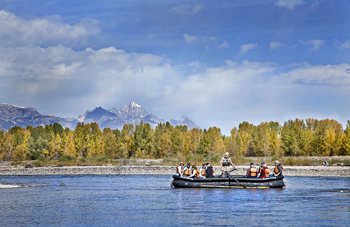 Photo from the Hotel Terra Jackson Hole website. “PINK Awareness Pink Grapefruit Facial | 50 Minutes $129; 80 Minutes $179: Bring life and vitality to your complexion with a vitamin-rich burst of pink grapefruit and other Eminence Organics Skincare products focusing on hydration. “Fight Like a Girl Facial | 50 Minutes $129; 80 Minutes $179, Fight bacteria with a deeply purifying facial at Chill Spa. If you know of other luxury venues and destinations that are donating proceeds to Breast Cancer nonprofits, please share the information in comments below. Do you think these kinds of efforts are a good way to reduce Breast Cancer? Please also share other opportunities luxury travelers can enjoy while helping causes.